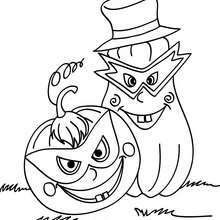 Halloween is a fun time to go trick or treating and dress up in fun costumes. 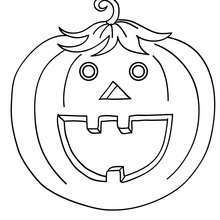 It also is a fun holiday to make some decorations for your house to get you and your family in the Halloween spirit. 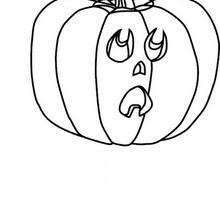 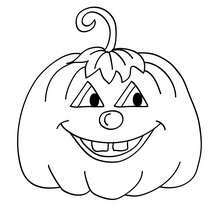 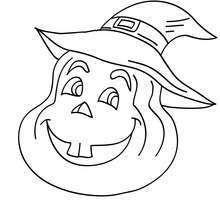 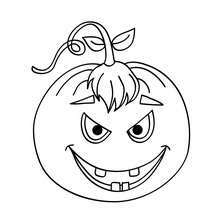 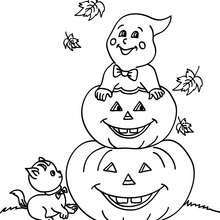 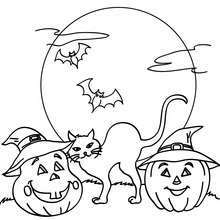 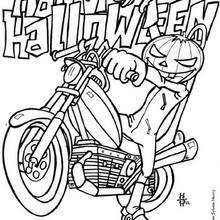 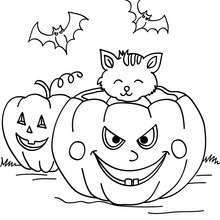 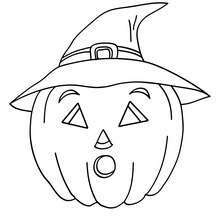 Pumpkin Biker coloring page is a spooktacular coloring page to color online with the interactive coloring machine or print to decorate at home. 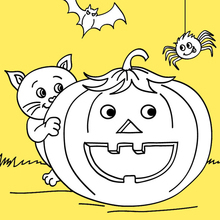 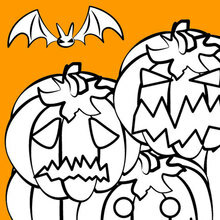 Enjoy a ghostly selection of Halloween coloring pages and fun activities from Hellokids.